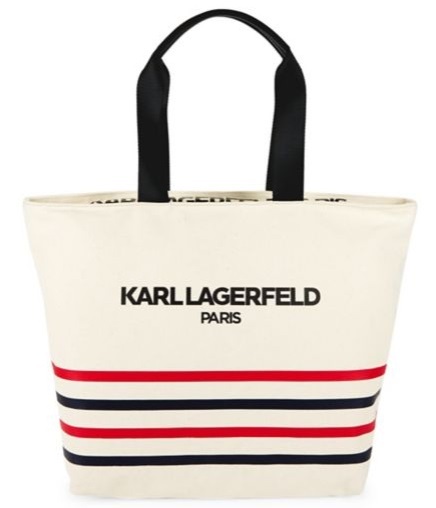 Lord & Taylor has the Karl Lagerfeld Paris Kristen Striped Tote Bag for $78, add coupon code: MARCH to your cart to bring the price down to only $66.30. 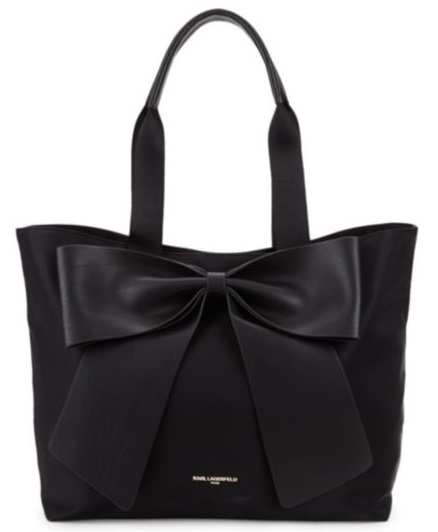 Saks Off 5th has the Karl Lagerfeld Paris Bow Tote marked down to only $84.99. Plus get free shipping on orders from Saks Off 5th with ShopRunner! If you are not yet signed up to ShopRunner you can click here and get a free lifetime account if you have an American Express credit card (or you can sign up to a free 30 trial to ShopRunner). Or get free shipping on orders of $99 or more with coupon code: SHIP99 added to your cart. NordstromRack has the LOVE Moschino Metallic Shoulder Bag marked down to only $74.97. 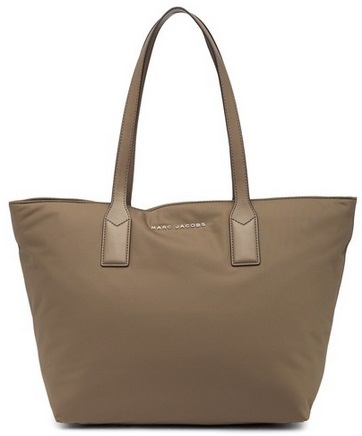 Marc Jacobs Nylon Wingman Tote Bag Only $54.99 From NordstromRack! NordstromRack has the Marc Jacobs Nylon Wingman Tote Bag marked down to only $54.99! 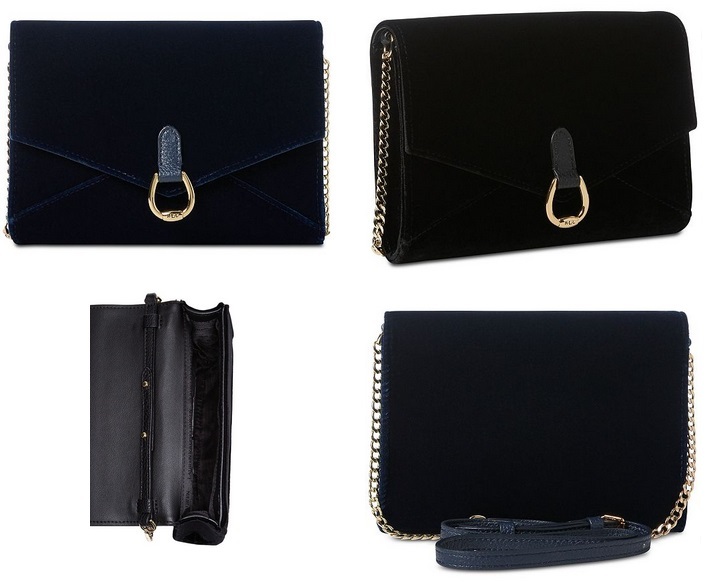 Lauren Ralph Lauren Bennington Velvet Envelope Crossbody Only $58.93 (Black or Navy)! Macy’s has the Lauren Ralph Lauren Bennington Velvet Envelope Crossbody marked down to only $58.93! Macy’s offers free shipping on orders of $75 or more, or you can click here to get beauty items from just $3 to get free shipping on your order! 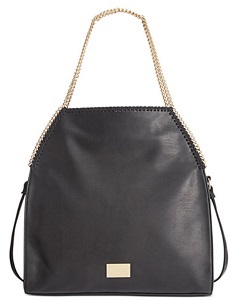 Valentino by Mario Valentino Bags Up To 73% Off – Now From Just $189.99 + Free Shipping! Saks Off 5th has Valentino by Mario Valentino Bags marked down up to 73% off – Now from just $189.99! Get free shipping on orders of $99 with coupon code: SHIP99 added at checkout. Today Only – Amazon: Save Up To 55% Off Rebecca Minkoff and Kate Spade Handbags! Today only, save up to 55% off Rebecca Minkoff and Kate Spade Handbags as one of todays Black Friday deals from Amazon! • Rebecca Minkoff Leo Clutch (velvet) – Only $42.75 + Free shipping! • Rebecca Minkoff Women’s Leo Clutch – Only $42.75 + Free shipping! 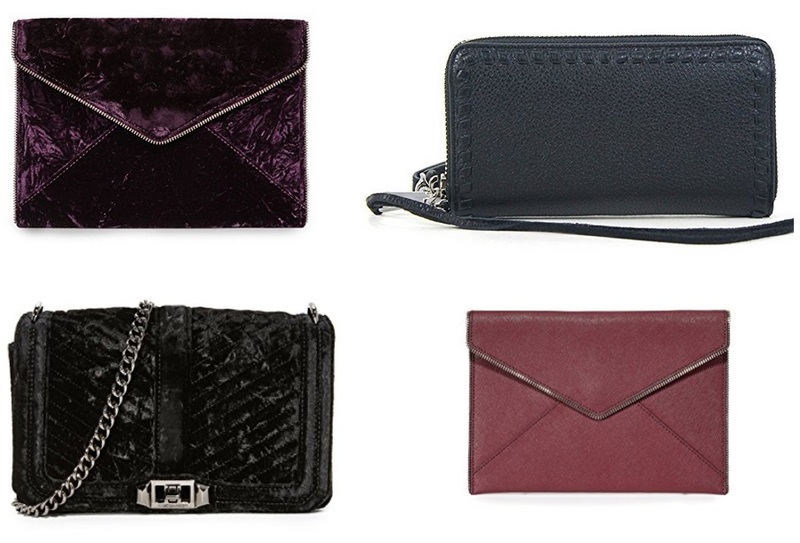 • Rebecca Minkoff Women’s Vanity Phone Wallet – Only $65.25 + Free shipping! • Rebecca Minkoff Women’s Chevron Quilted Love Cross Body Bag – Only $132.75 + Free shipping! Today Only – Amazon: Up To 50% Off Select Handbags (Rebecca Minkoff, Baggallini, Cole Haan, & More)! 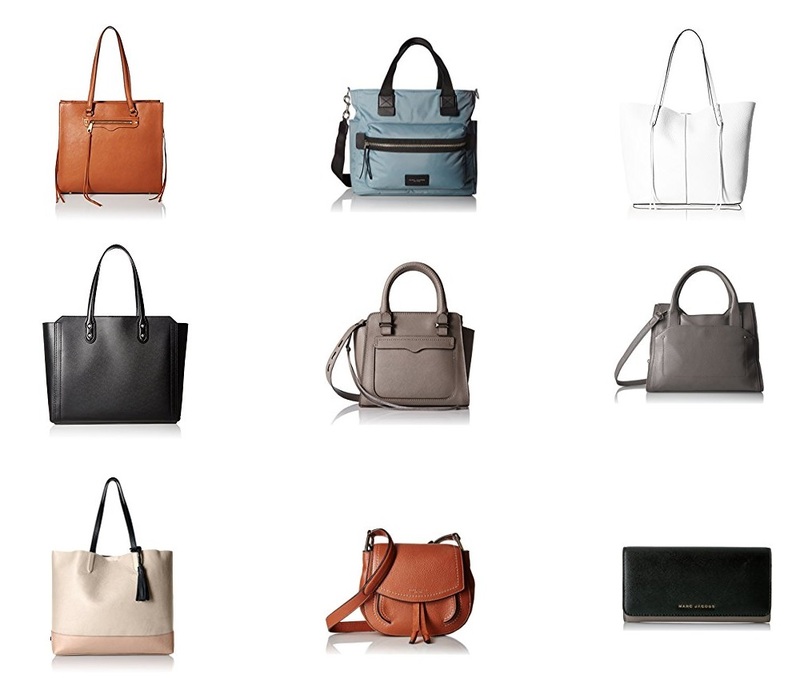 Today only Amazon is offering up to 50% off select Handbags (Rebecca Minkoff, Baggallini, Cole Haan, and More)! Macy’s: INC International Concepts Kadi Foldover Tote Only $22.99! Macy’s offers free shipping on orders of $99 or more, or you can click here to get this a beauty item from just $4 to get free shipping on your order! Neiman Marcus Sasha Snake-Embossed Tote Bag Only $33.25!! Neiman Marcus Last Call has the Neiman Marcus Sasha Snake-Embossed Tote Bag (available in 3 colors) marked down to only $33.25!! Get free shipping with Shopprunner (click here and get a free lifetime Shopprunner account if you have an American Express credit card or you can sign up to a free 30 trial to ShopRunner)! Or you can can get free shippin gon orders of $99 or more with coupon code: LCSHIP added to your cart. 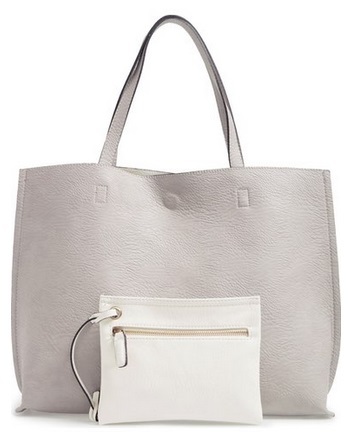 Nordstrom has this Reversible Faux Leather Tote & Wristlet marked down to only $31.98 + Free shipping & free returns (was $48).